For those of you familiar with the Android ecosystem, you can probably skip watching the quick video below on how make a call with the Xperia X10. For everyone else, it gives you a good idea on how the dialler, contacts and call log are structured. It’s also nice to see a friendly way to scroll through a long list of contacts. Click through for the video. i have 3g how can i do video call? 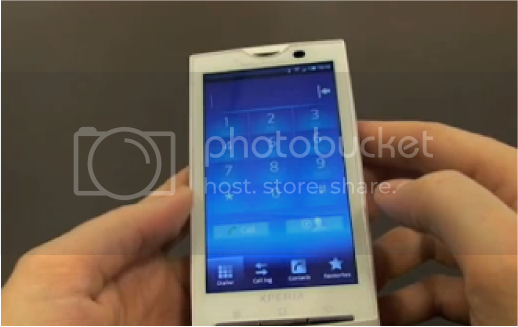 Previous post: Xperia X10 heading to AT&T?